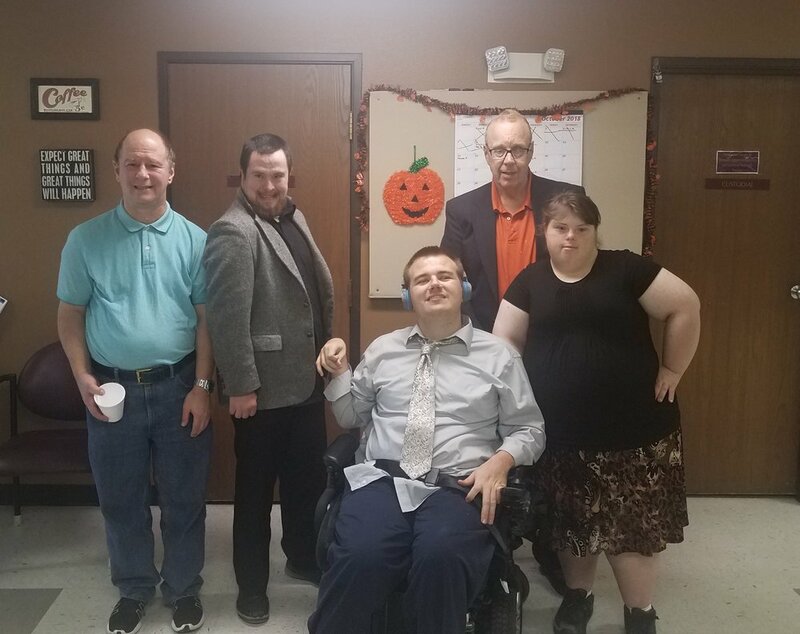 Day 2 of our Hobos Dress Up week, and I was able to catch a few of our professional Hobos dressed in their best! It was fun to see how confident people were dressing up a bit more than usual! I was sure impressed!